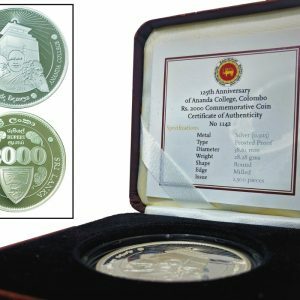 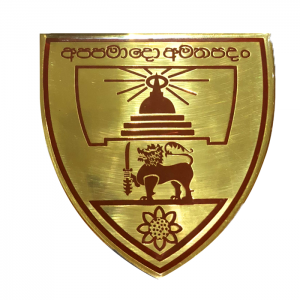 "Giving our OBA, students, parents and supporters easy access to Ananda branded merchandise they want and need is a big step forward for Ananda College"
"Ananda Gallery is an exciting initiative and a great opportunity for Ananda College"
"Well-Done Ananda Gallery...! 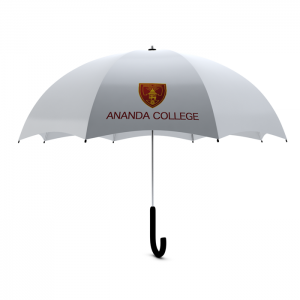 Just got the order collected... Quality products to all Ananda Students for a great price." 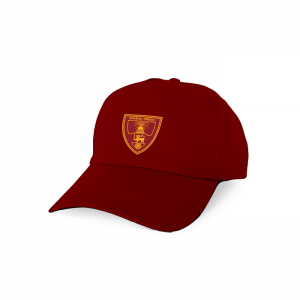 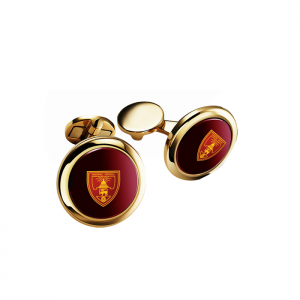 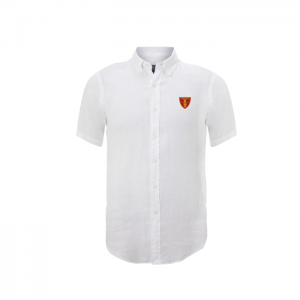 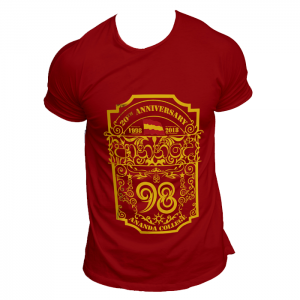 We aim to be the one stop shop for all your Ananda College approved merchandise needs, provided with best in class quality & service.